Great Grandparents’ Wedding Photo. Breslau, Germany. 1930. 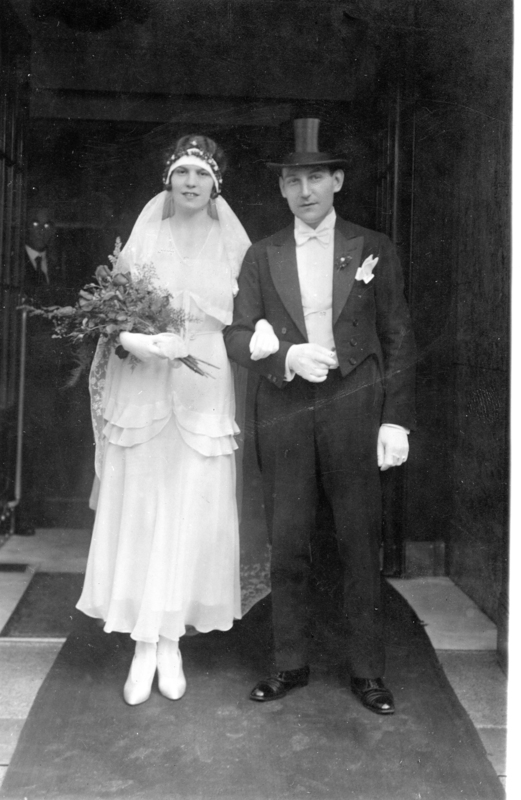 This is my grandmother’s parents’ wedding photo (Gerd’s wife, Gerda). Gerda’s mother, Herta Heinrich married Herbert Freudenberg.